The Loud House 3-in-1 GRAPHIC NOVEL FOR KIDS! 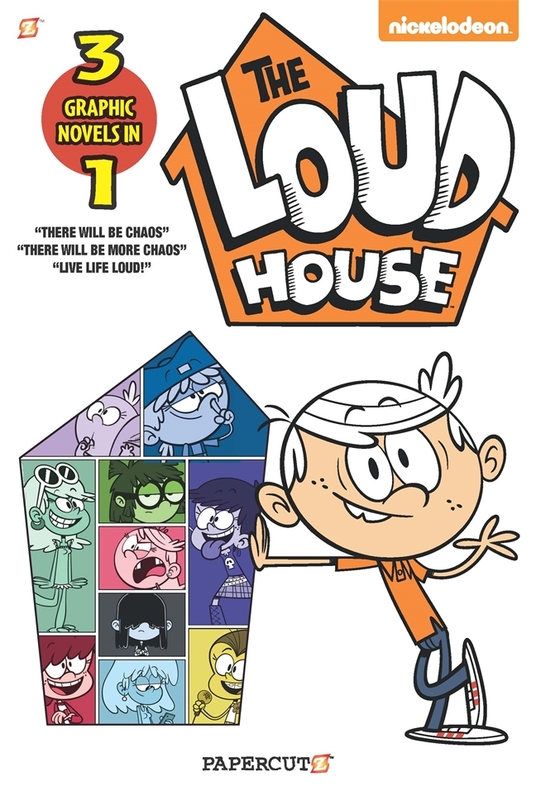 Lincoln, Lori, Leni, Luna, Luan, Lynn, Lucy, Lisa, Lola, Lana, and Lily are back in their biggest graphic novel yet! Collecting comic stories from “There will be Chaos,” “There Will be More Chaos,” and “Live Life Loud!” and featuring stories by the hit series’ creative team.